All too often homeowners neglect to do the small maintenance tasks that should be done at least several times each year. 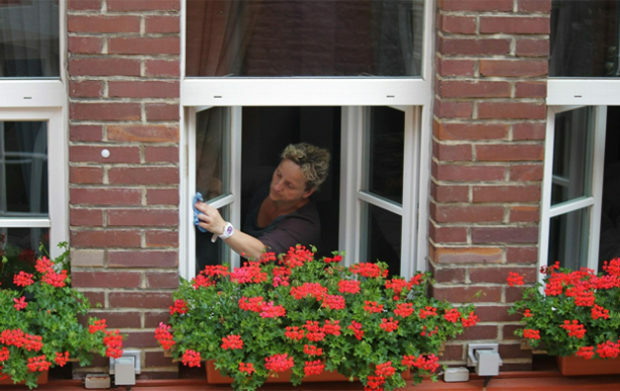 While many homeowners view tasks such as washing the windows and checking the batteries to smoke alarms tedious more than anything else, it is important to have a list of maintenance tasks that are to be completed each season around the house and to avoid neglecting what may seem like minor details that don’t matter. By keeping your house up to date and well maintained, you can avoid expensive costs that may creep up from minor maintenance tasks developing into more pressing issues. 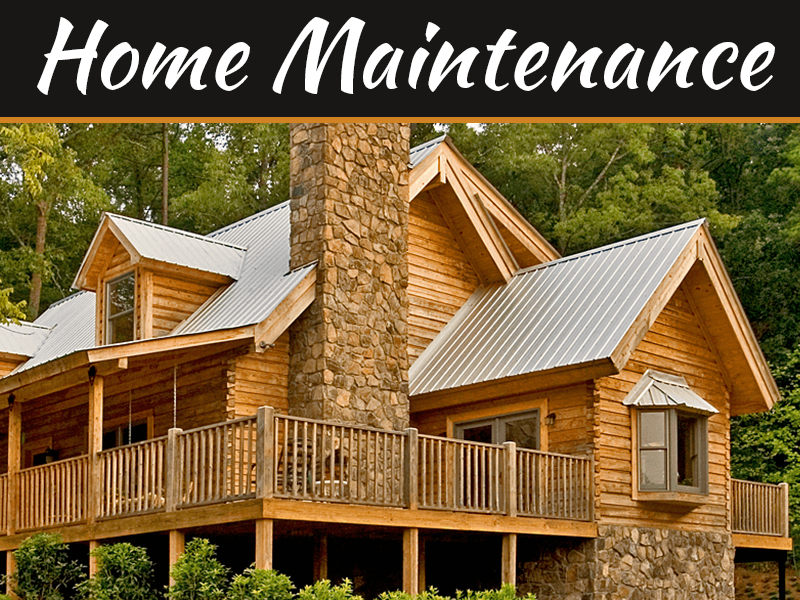 Here are the six most essential maintenance tasks homeowners should do every season. Washing your windows several times a year is a great way to ensure they last for a long time, improve the overall appearance of your home and increase your whole comfort level. 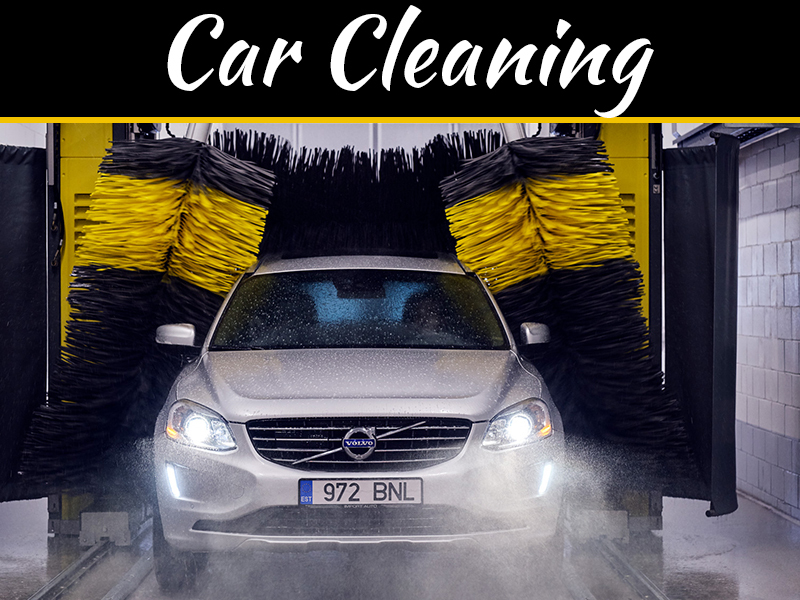 When dirt and grime begin to build up on windows that haven’t been washed regularly, it can significantly decrease the efficiency of your windows. Although windows are more or less presented as display items, they serve a practical purpose, which is to allow sunlight in to warm your house during the cold, winter months. However, when dirt and grime begin to accumulate, your windows have a harder time letting warm sunlight in and won’t work as efficiently. 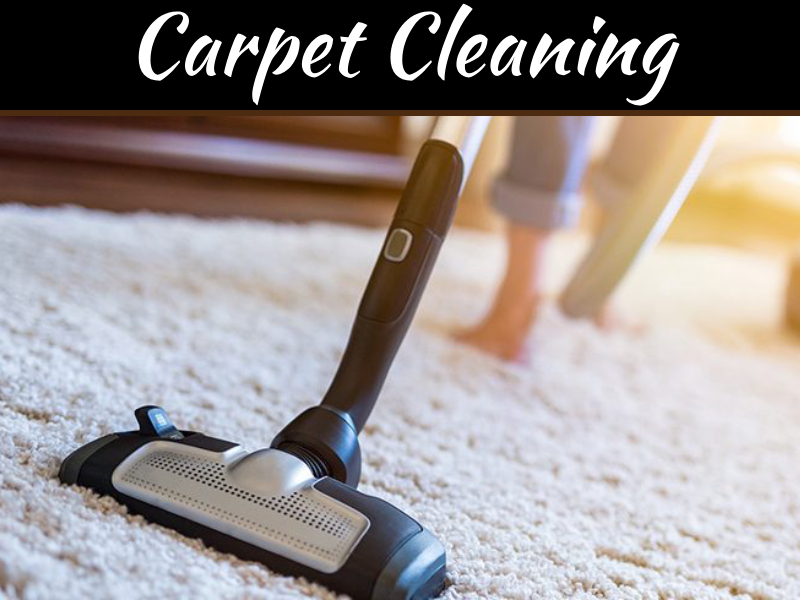 However, by keeping your windows clean, you can keep the cost of your electric bill down and have beautiful, sparkly windows whenever you have visitors over to your house. By cleaning your refrigerator coils regularly, you will enjoy colder refrigerator temperatures, experience a longer motor life, reduce refrigerator breakdowns and maintenance calls, and also reduce food spoilage due to warm temperatures. If you don’t clean your refrigerator coils often, however, dirt will begin to accumulate, which will lead to a clogged motor that will have to work much harder and may even break down. This is why it’s essential to clean your refrigerator coils three to five times a year by finding the location of your refrigerator’s coils, unplugging the fridge and cleaning out dust and grime from the coils. As long as you do so on a regular basis, you will be able to enjoy a lower electricity bill and a much more efficient refrigerator. Many homes use aluminum siding instead of a traditional wood siding. While aluminum siding has its advantages, such as being far less expensive than a conventional wood siding, it does need to be replaced more often than a home with wood siding. 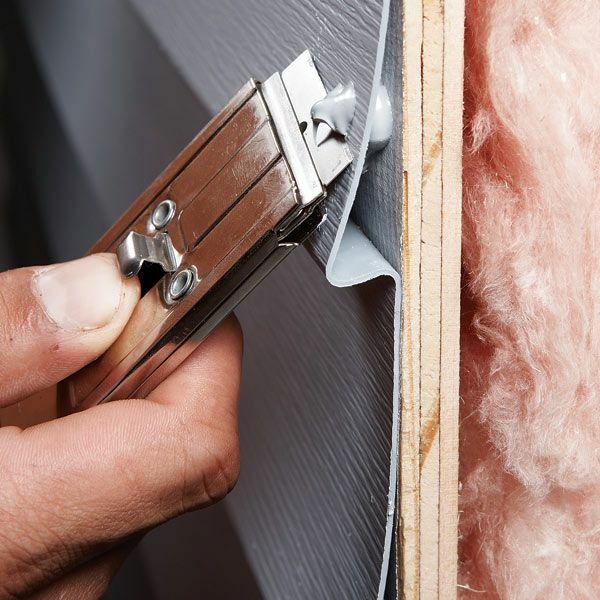 If your houses use aluminum siding, then you may need to repair your aluminum siding each season. By doing so, you will avoid the color of your aluminum siding from fading over time, help prevent it from obtaining holes and dents, and save yourself lots of time from a problematic aluminum siding replacement procedure later on. If regularly checking your aluminum siding seems like too much of a hassle, then you may want to consider investing in vinyl siding. Otherwise, it’s crucial to provide regular maintenance to your aluminum siding to prevent any significant problems from developing. 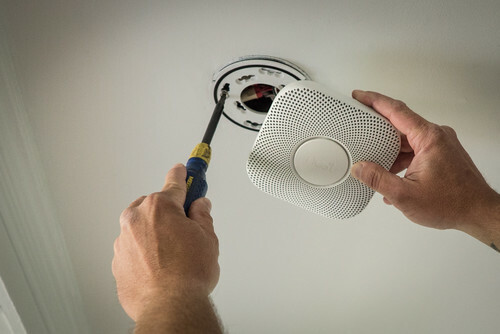 One of the most forgotten homeowner tasks is checking the batteries of your smoke alarms, which happens to be one of the most important works as well. If you neglect to check the cells to your smoke alarms, then you risk not being notified when a significant disaster begins to occur in your home. Quite simply, a smoke alarm with no batteries is even more useless than not having a smoke alarm at all. In most cases, homeowners do not even realize their smoke alarms have dead batteries until it is too late. However unlikely it may seem, fires in your home are a possibility despite how careful you are to prevent them. Therefore, don’t get stuck looking back and asking why the smoke alarm didn’t go off. Instead, be sure to change those batteries every season. 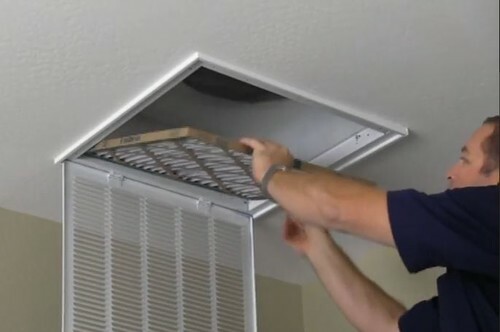 It is crucial to change your heating and air filters several times a year. 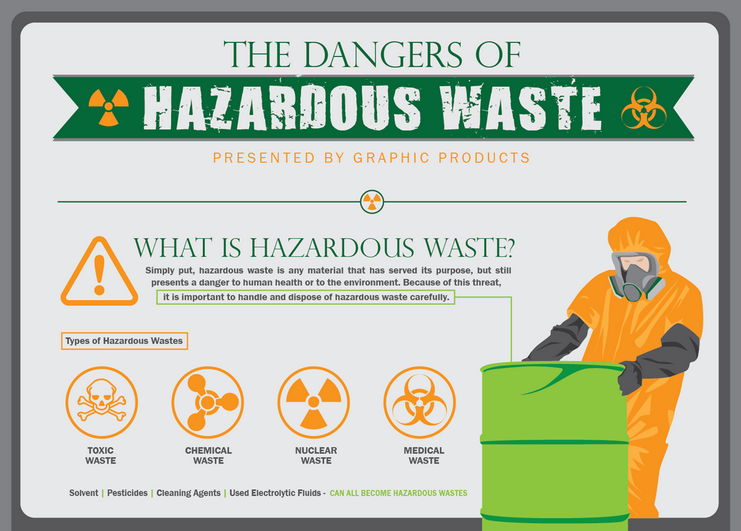 Neglecting to do so can cause you to spend more money on energy costs without seeing the benefits, risk your air conditioner unit becoming clogged and failing, having to wait longer before your air condition begins to work and suffering from poor air quality. If you keep your heating and air filters changed out and clean, however, you will enjoy the benefits, which include lower energy costs, an efficient air conditioning unit and fresh air. You can learn how to change your heating and air filters yourself by watching instructional videos or checking a guide online. If you would rather pay someone to do it, you can do so as well. The important thing is that you don’t neglect the essential task of changing your heating and air filters. Last but not least, be sure to check your home’s exterior for any damage that may exist. When bad storms occur, exterior home items can dent, crack or completely break without you noticing. By doing a thorough inspection of your home’s exterior, you will be able to spot these home inefficiency and repair and replace any parts that may be damaged or broken. While it’s important to do an exterior inspection for aesthetic purposes, you should also check the gutters, roof, and floodlights to ensure everything is well intact and working correctly. Otherwise, you risk not being prepared for the next major storm when it occurs. While performing maintenance tasks every season may cost you a small amount of money in the short term, it will ultimately help you prevent significant complications and save you money in the long run. These six maintenance tasks are recommended for all homes, but your home may have a slightly different list of jobs. 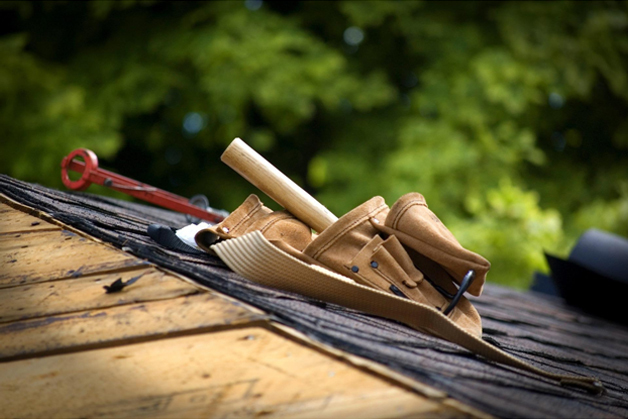 It is essential to do your research to determine what all seasonal maintenance tasks your home needs. Was this article helpful and informative? Are there any other seasonal maintenance tips that we did not include here? Leave a comment with your thoughts in the section below.